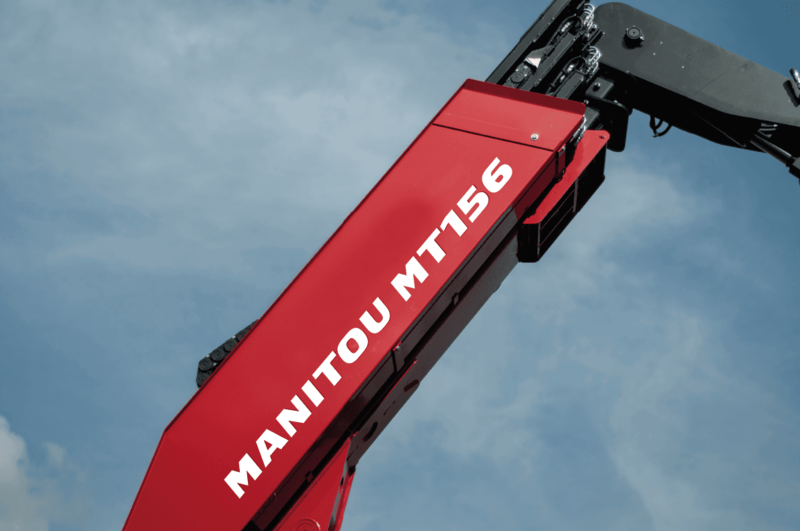 Manitou is an all caps custom font designed for a french company of the same name specializing in the design, assembly and distribution of material handling equipment. 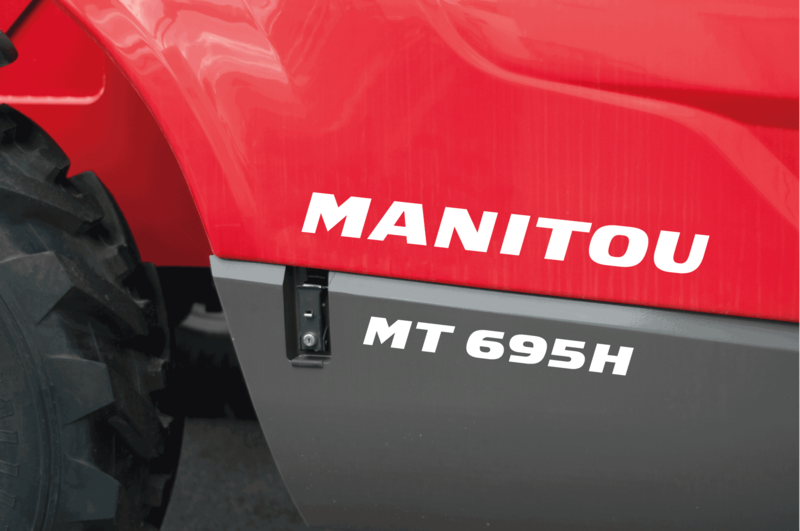 The new typeface is dedicated to the naming of the products and branding applications of the Manitou Group. Featuring a somewhat squarish appearance, designed in bold italic, the top and lower parts of the glyphs are aligned to the baseline to strengthen the resulting product names, to help a better application of the typeface on machines. 1. to 3. Manitou typeface in use. 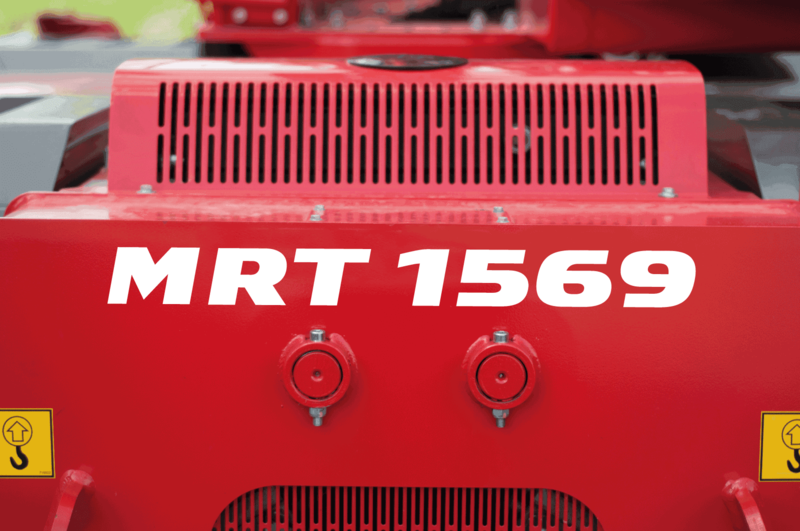 Typeface designed for an exclusive use by Manitou Group and will never be publicly available.